With the business culture expanding across Pune, increasing the stakes for the business owners & customers too; we have a dire need to build a strong, reliable referral and information sharing system. Yet again eMagination takes the lead to create such a forum that is credible, interactive common platform for business owners, entrepreneurs, HR/Admin professionals, CEOs/Directors across industries, and the press/media personnel to interact, to share information, to refer and be referred to grow & improve their business networks. 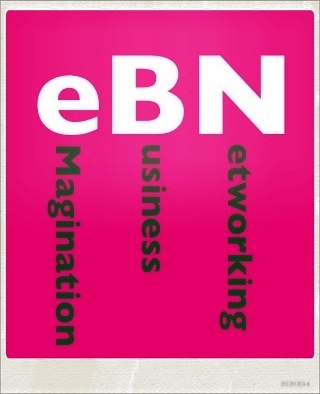 This platform is known as eBN – eMagination Business networking Forum. eBN has monthly meet ups in Pune. Only the selected members will be part of these meet ups. Selection will be made post the registration is submitted online and verified by eMagination. The meetup agenda will include welcome registration, a buffet breakfast/lunch on a given weekend, casual interactions & some interesting give aways. Our purpose is to create a strong and trustworthy network that benefits all the members. Online registration is a mandatory process for every one. On the spot entrance/registration is strictly prohibited. The last date for payment will be a week prior to the meet up date. Selected members will have the opportunity to put in their company’s brochure/discount offer in the hamper of all attendees.